Our organization uses available resources and donations to create and maintain debate and arts programs for youth, health & fitness competitions, financial literacy workshops, domestic violence clinics, criminal rehabilitation clinics, and mentorship programs. The people who participate in our programs are the battered and bruised outcasts of society in need of access to tools for success. Access to programs like ours is how we help to mend the broken and heal the harms creating division and poverty in our society. Our promise is simple: donate and create change. Every cent is going directly to development and implementation of our programs. All who donate $10 or more will receive a gift personally paid for by the Founder and President. The greater the donation, the greater the gift! Just remember to send us an email with your contact information and address to recieve your gift. We continue to hold community events to advocate for meaningful community-oriented policing reform and increase collaboration between community members, leaders, and stakeholders. 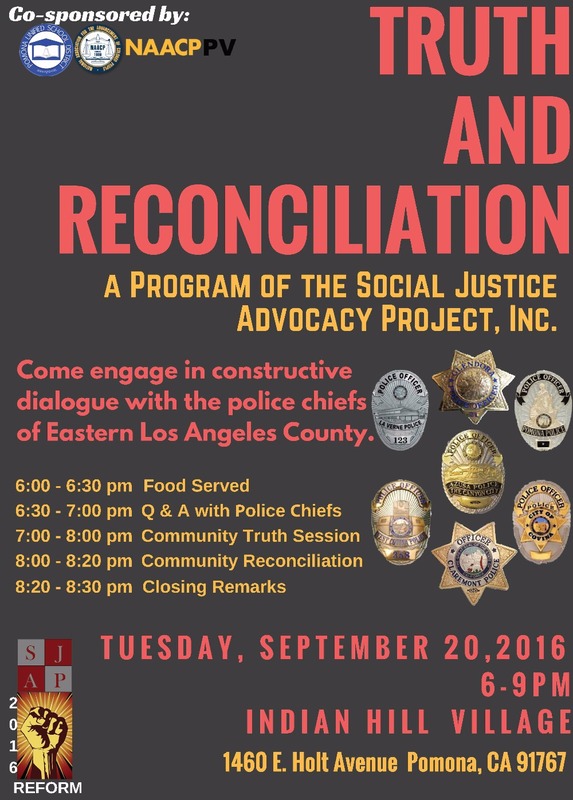 NEXT WEEK we are hosting a TRUTH AND RECONCILIATION program with local police departments and the communities they serve. Pomona, La Verne, Claremont, West Covina, Covina, and Azusa PD will all be present. Come join us and engage in the dialogue! One of the many ways we work to empower individuals for their self-betterment. 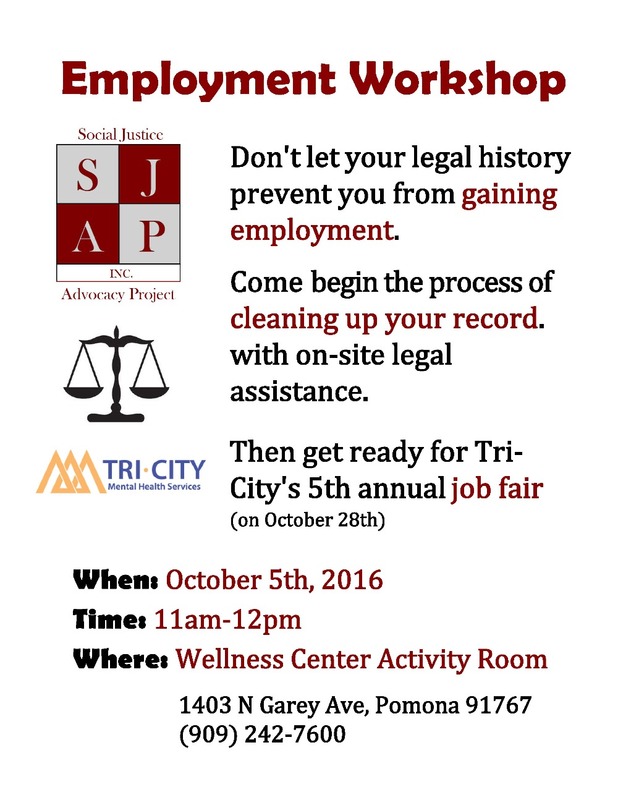 Our attorneys volunteer their time and use their resources to help people clean-up their records and gain meaningful employment. 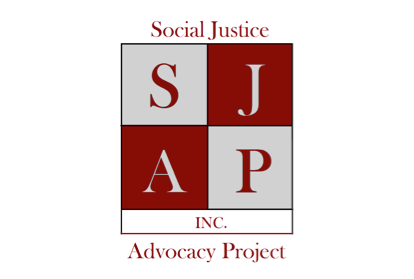 Help us actively engage community partners in a platform for change as well as provide community and personal rehabilitation programs for the disenfranchised. Every little bit helps.